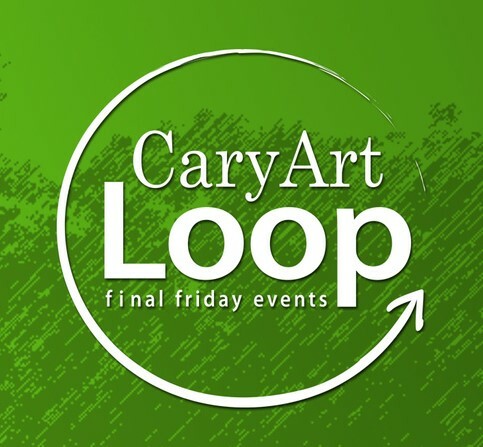 Explore the Cary art scene this Friday night at the Final Friday Cary Art Loop! Taking place on the last Friday of every month, this unique event gives you a taste of the local artists and venues in & around Downtown Cary. With extended hours for participating businesses, grab some friends, come support local artists, and kick your weekend off right! 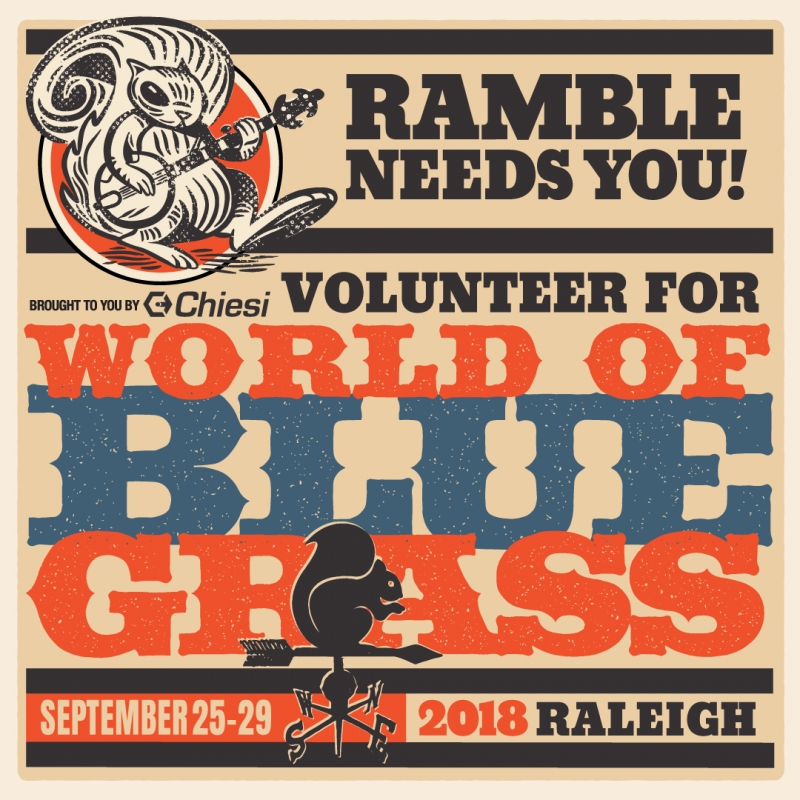 Do you love bluegrass? Then this is a weekend of banjo picking you’re not going to want to miss! With 100+ bands, 8 stages, local artisans, food trucks, performances, and more, this year’s Wide Open Bluegrass Festival is going to be one for the books! 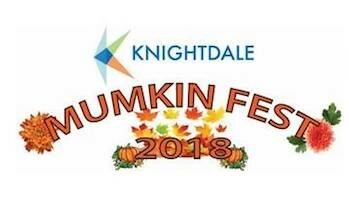 Come on out to kick off this fall season with Knightdale’s 2nd Annual Mumkin Fest, taking place at Knightdale Station Park! With plenty of food trucks & live music, Friday night is perfect for lawn chairs & enjoying the entertainment. Then on Saturday, experience the day filled with bands, vendors, Mum & Pumpkin patches, food trucks, inflatables, hayrides, and even a beer garden! 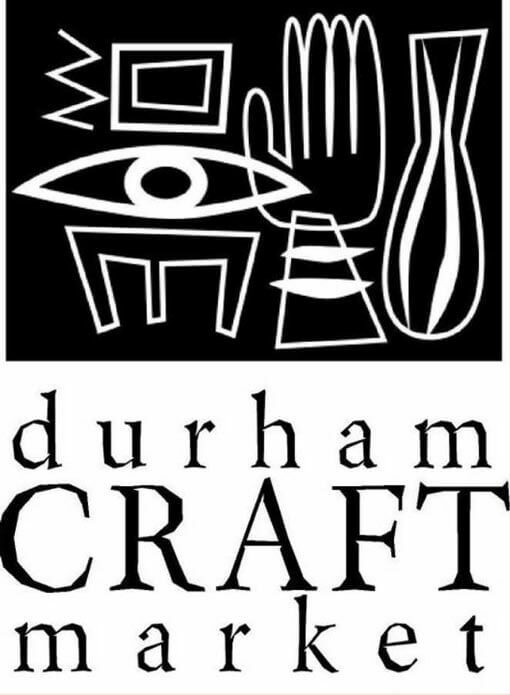 This craft market takes place every Saturday morning at the Durham Central Park from April through November. It features local artists that are all within a 30 mile radius of Durham’s city limits. In addition to all of the arts & crafts, there will be also live music & food trucks galore!